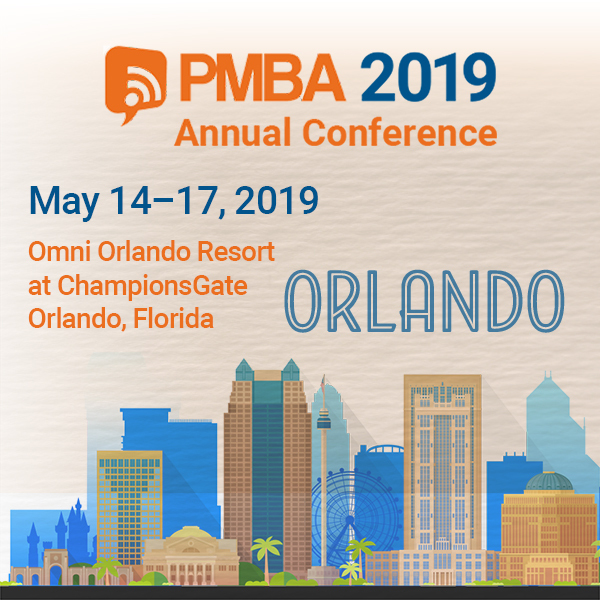 Special discounted rates to the annual PMBA Annual Conference. Free participation in all PMBA Roundtables and Toolkit Webinars. Downloadable sample forms, checklists, and templates from the PMBA Compliance Inspection Program. Access to the online member station directory. Access to the members-only discussion threads. A free subscription to PMBA’s bi-monthly e-newsletter PMBA Statements. All station employees have access to PMBA benefits. Membership in PMBA is one of the best investments your station can make. Join Today!